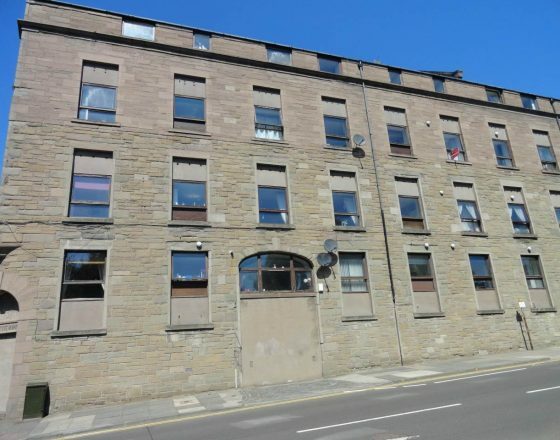 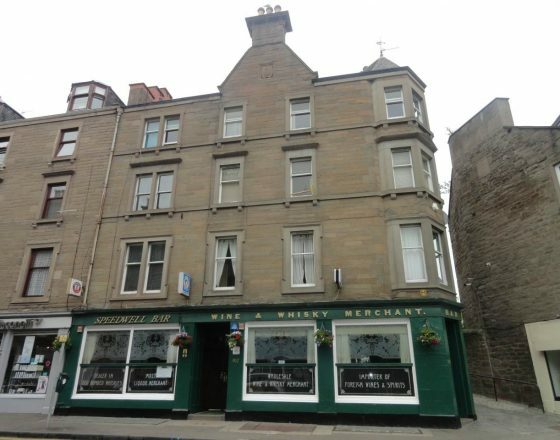 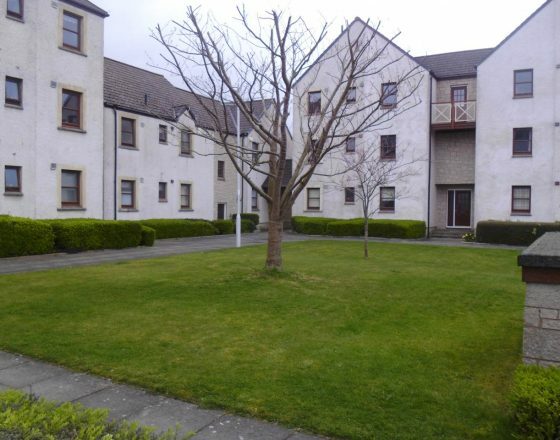 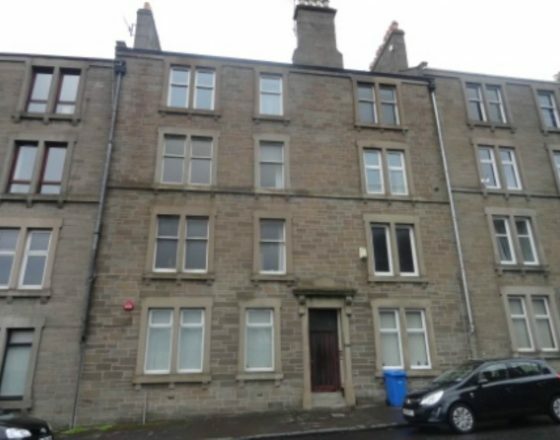 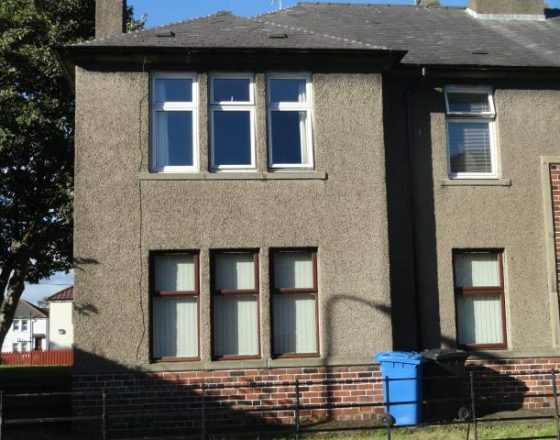 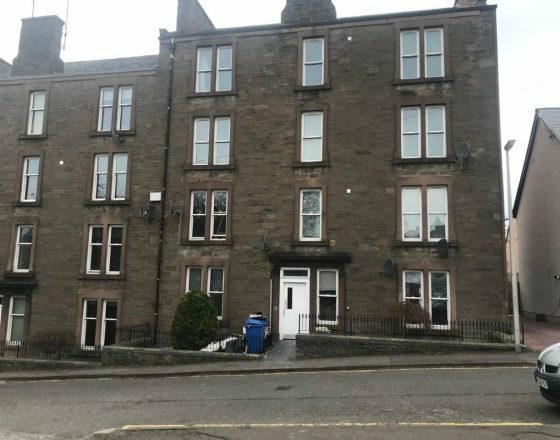 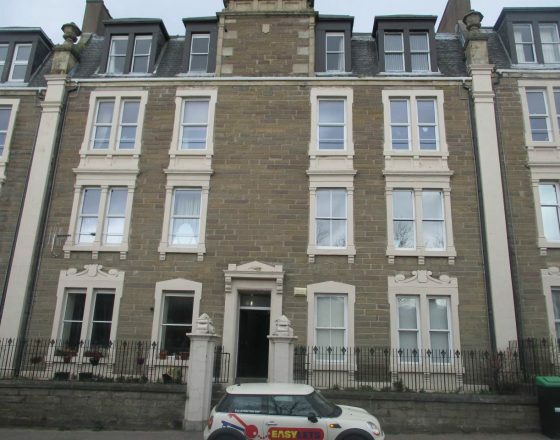 Furnished Three Bedroom Apartment situated in the popular location of Albany Terrace, situated close to the City Centre with all its local amenities and good transport links both to Dundee City Centre and beyond. 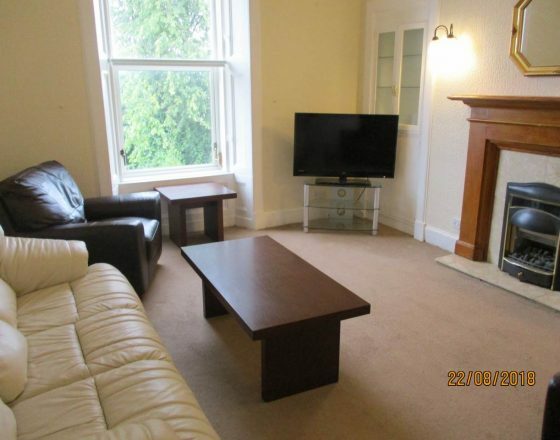 The accommodation comprises Living Room, Kitchen, Three Bedrooms and Bathroom. 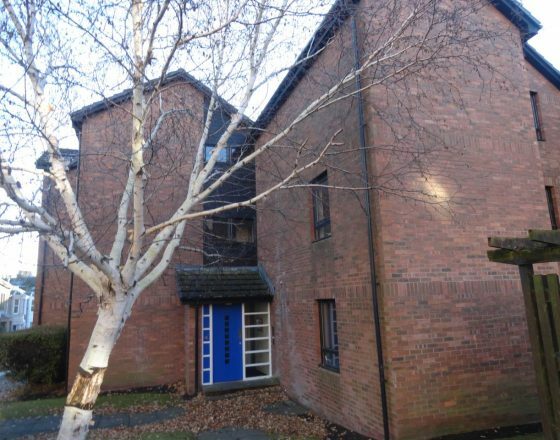 Other benefits include Gas Central Heating, Double Glazing and Underground Parking….